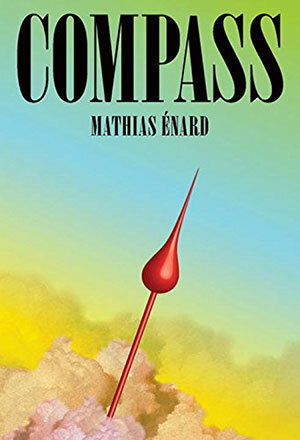 At the very time one should be looking ahead to the excellent works in translation the new year will bring, I’ve found myself lingering over a title released in mid-2017, Charlotte Mandell’s English translation of Mathias Énard’s Compass. Upon reading it for the second time (no small feat considering it clocks in at just under five hundred pages), I had the unshakable feeling that this book represented, not just a high-water mark for books in translation for 2017, but a landmark for the times through which we are passing. To be sure, Compass will challenge even the most cultured reader with its dizzying array of historical figures, musical works, and scholarly concerns. Énard knows that he is asking much from the reader and loops his narratives through the most important of these elements enough times that the important ones take on a life of their own, a life made richer by the information we merely read and release. But in exchange for our attention, Compass offers something affirming and even comforting: a counterbalance to our prevailing narrative that the world is ugly and its people are sad. It is an invitation to remember. To remember the long history between the West and the Middle East, filled with human triumphs to counterbalance the national tragedies. To remember that our passions, human or otherwise, can bring deep and rich meaning to our lives, sustain us in our longest nights of the soul. To remember that the quest to know and, ideally, to understand is not a journey often completed in one lifetime but is often reached standing upon the shoulders (and lifework) of equally driven and flawed human beings. 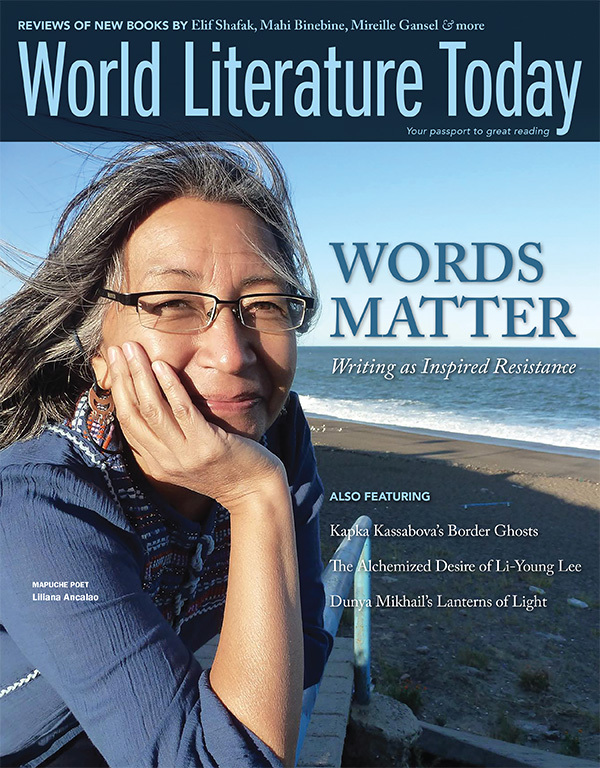 To remember the power of great writing to invite us outside of our individual concerns and enter a place where we are reminded that we are not alone. Separated, even by the immeasurable gulf between the self and the other, we’re really not all that different, and that is our hope for the future. 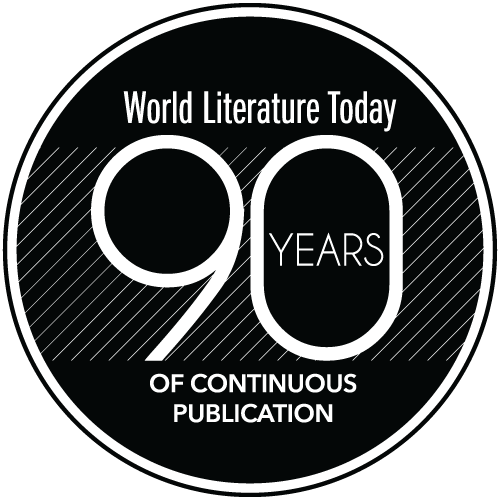 World Literature Today kicks off its ninety-second year with an impassioned look at the literature of resistance.